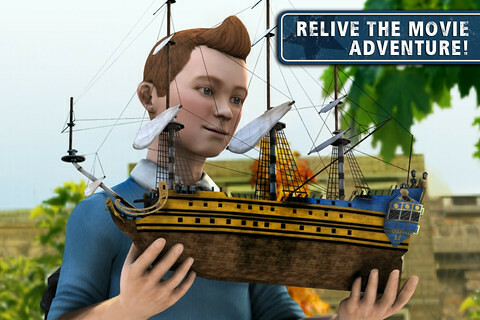 Gameloft has recently posted a trailer for ‘The Adventures of Tintin’ game which is coming soon to the iPhone, iPad, and iPod touch. 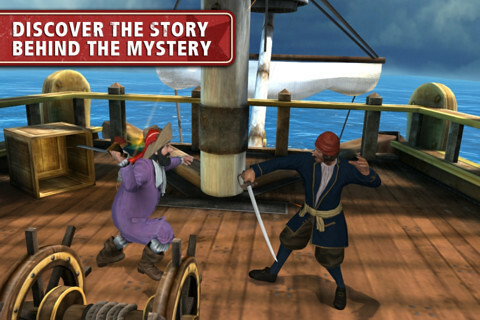 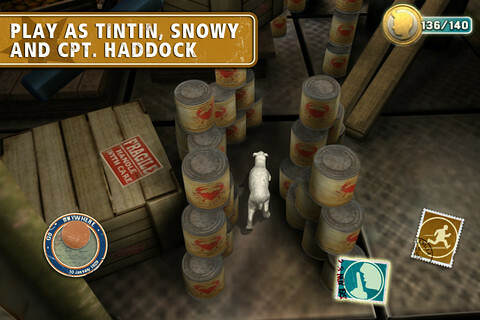 The game recreates one of the most famous episodes in Hergé’s comic strip for the first time on mobile platforms. 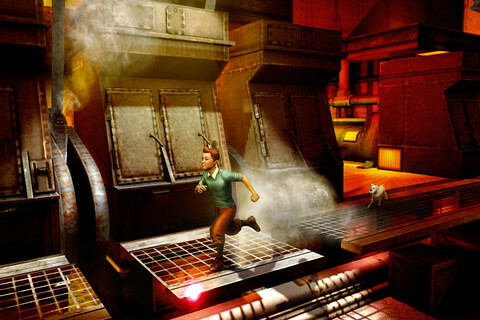 Combining mystery, exploration and humor, it follows intrepid reporter Tintin, his faithful companion Snowy, and his inseparable friend Captain Haddock in search of treasure lost in the wreckage of “The Unicorn”.You’ll experience familiar Tintin characters and environments in an authentic adaptation of the cutting-edge technology used in the film.